This week Christina and Tarek El Moussa aired their feeling about their separation on their social media feeds, both agreeing it was an all time low. 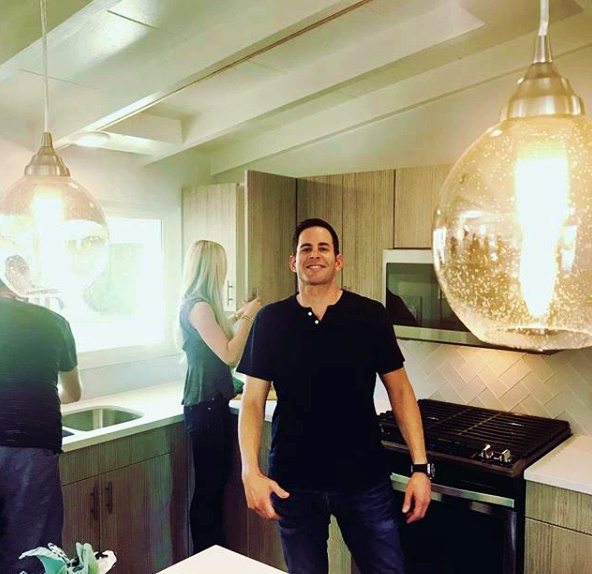 These days, Tarek El Moussa is navigating life after his separation from ex-wife Christina. It hasn’t been an easy road for Tarek since he was was diagnosed with both thyroid and testicular cancer in 2013. 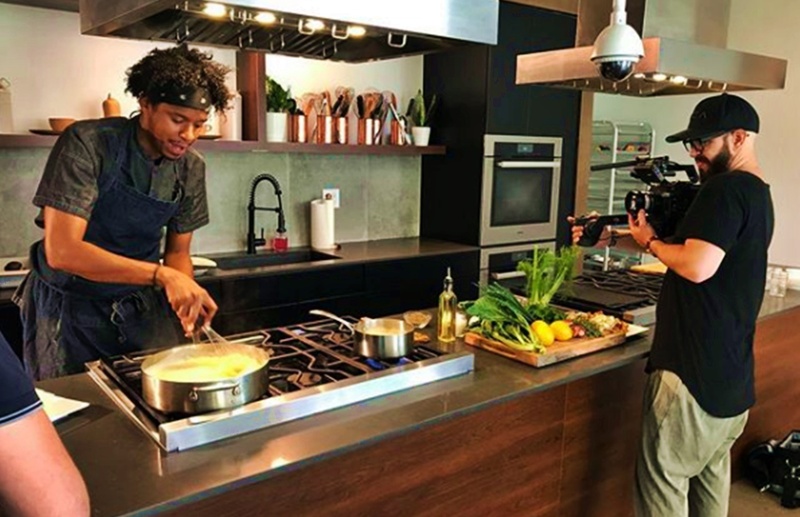 A fan of the series alerted the 36-year-old hone improvement series on HGTV. 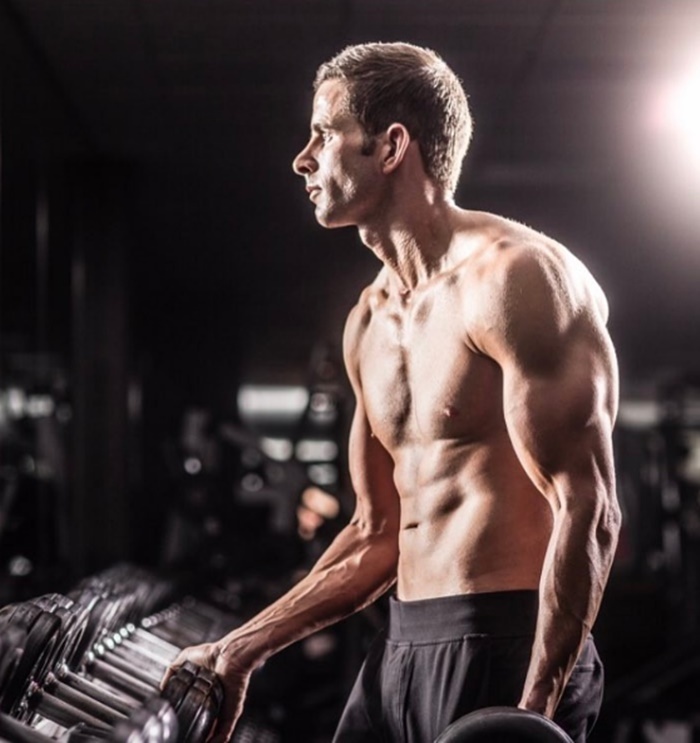 CelebNHealth247.com has this report on Tarek El Moussa, who has found an outlet in hot yoga that he picked up about six months ago. We previously told you that Tarek turned to the gym and went from hot dad to DILF, now he’s taking healthy living a step further. 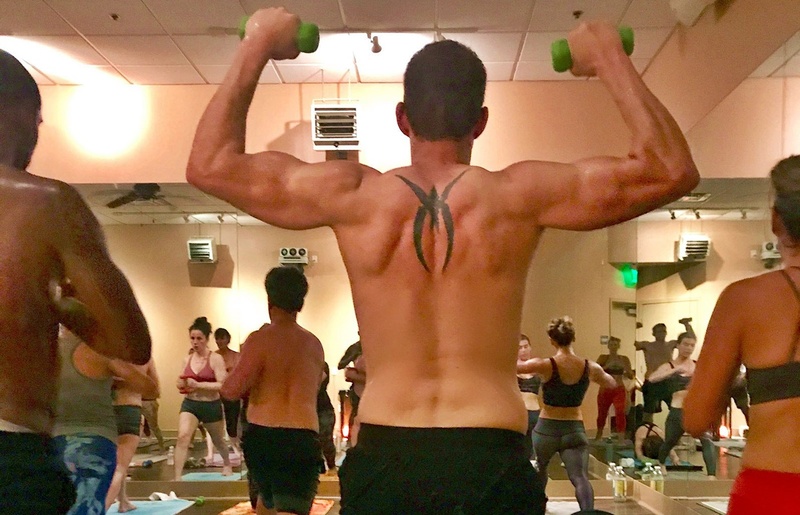 What can Tarek El Moussa tell you about hot yoga? He says that he loves the mental and physical challenge of hot yoga. The dad of two favors Radiant Yoga in Newport Beach, California, especially overcoming both thyroid and testicular cancer. Tarek recalled learning of his cancer after a fan noticed a lump on his neck and reached out to his show’s producers. Since then, Tarek has turned to fitness, yoga and healthy living outside of house flipping. We previously told you that Tarek was seriously getting is shape. Now, Mr. El Mousa continues to challenge himself with hot yoga. Why does he love the “gnarly” workout? After being diagnosed with cancer and overcoming it, then having doctors telling him that he wouldn’t pick up a weight again thanks to a crippling back injury. He went on a mission to prove them wrong, and he been doing just that. Continue the good work. And for anybody reading, if you have drive, determination, then you can do anything you put your mind to do.